Note: A minimum quantity of 28 must be ordered, and in units of 4 thereafter. 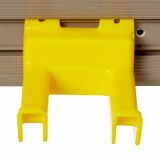 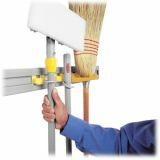 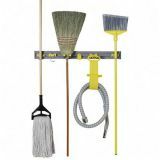 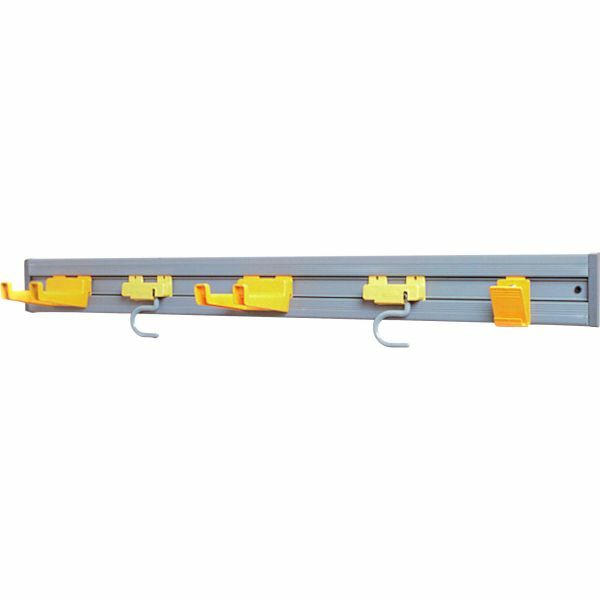 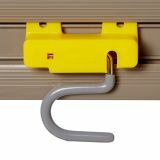 Rubbermaid Commercial Closet Organizer / Tool Holder - Closet Organizer/Tool Holder features three S-hooks for 1-1/4 diameter handles. 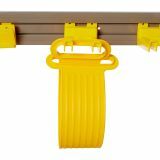 Two deep double hooks are designed for hoses and extension cords. 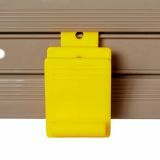 Closet Organizer/Tool Holder also offers a carry sling and one memo clip holder for work notes and instructions."